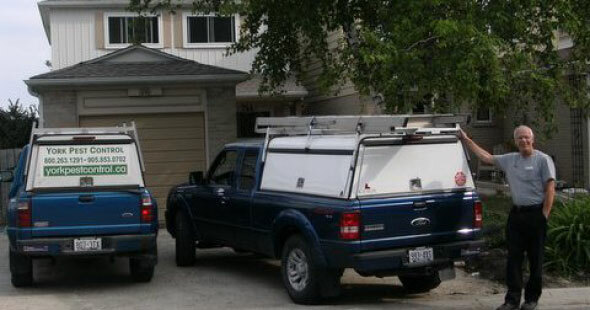 has been servicing the York region and Southern Ontario since 1983. You can trust the knowledgeable, professionals at York Pest Control to look after your pest problems for you. 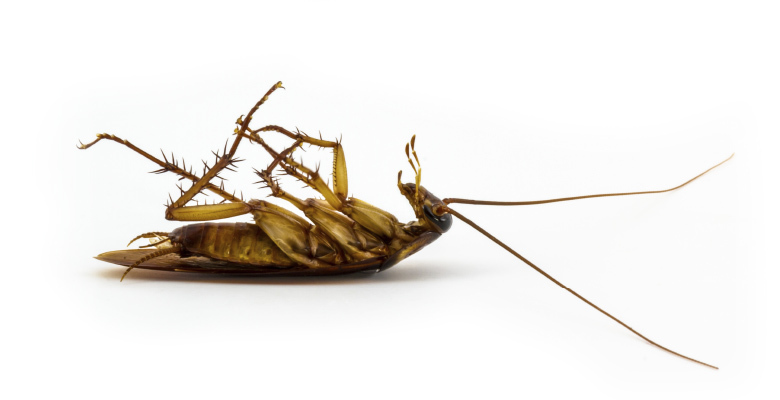 Our trained technicians will analyze your pest problem, identify the household pests you are dealing with, and eliminate them with environmentally friendly products and techniques. Learn more about full list of troublesome pests we control.